Item # 307660 Stash Points: 2,199 (?) This is the number of points you get in The Zumiez Stash for purchasing this item. Stash points are redeemable for exclusive rewards only available to Zumiez Stash members. To redeem your points check out the rewards catalog on thestash.zumiez.com. 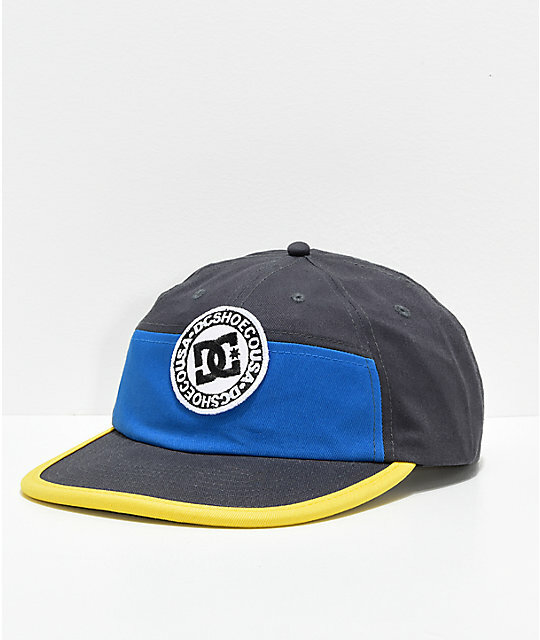 Top off your daily looks in colorful fashion, with the DC The Vial Black, Navy & Yellow Snapback Hat. 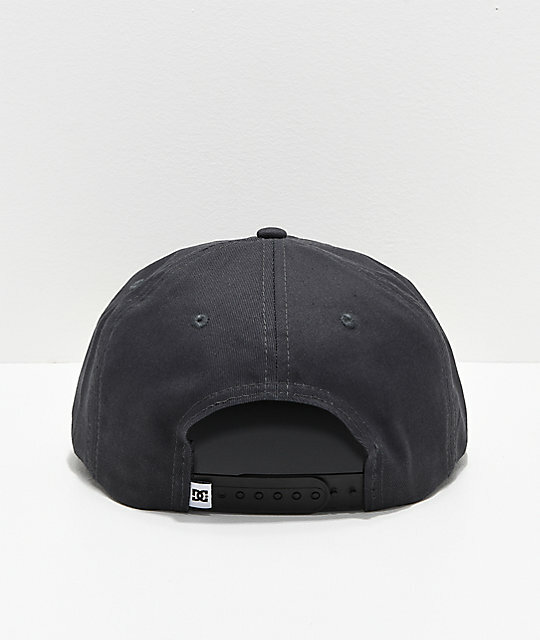 This structured six-panel snapback features a two-tone blue construction throughout, complete with a circular white logo patch at the front crown for iconic branding. Finished off with vibrant yellow piping around the brim of the bill, this hat is a perfect splash of color for any daily outfit. The Vial Black, Navy & Yellow Snapback Hat from DC. Circular logo patch at front crown. Adjustable snap back closure on back for a custom fit.